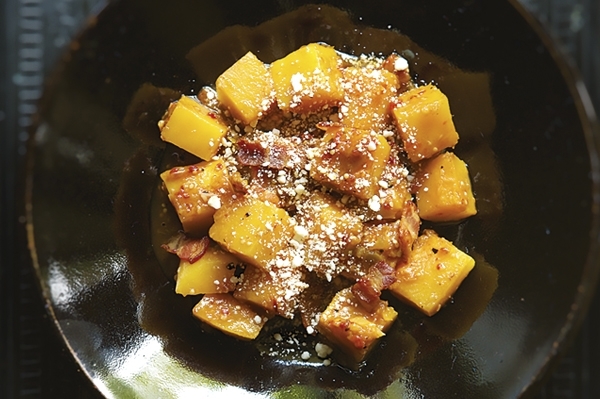 I Love your recipes, and butternut squash is one of my favorite, will be trying this soon! Want to come to Fontera, hope you’re there, dying to meet you! Sounds delicious. I’m going to make this recipe. 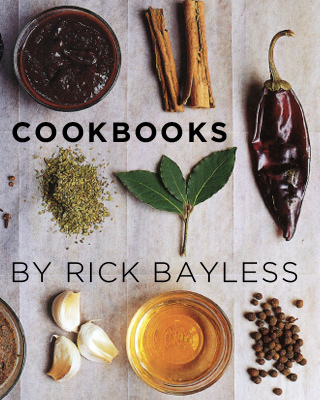 Love Rick’s recipes and cuisine, but this one disappointed because the squash took so long to cook and didn’t caramelize as well as when I roast it. I suggest using all the same ingredients that provide those great flavors, but roasting in the oven, instead. I used a cast iron pan, but without a professional range it probably doesn’t get enough heat. This was the best butternut sqash I have ever served. Truly delicious and enjoyed by all our dinner guests. That’s what we like to hear! I made it for our family Thanksgiving dinner and it was a smash! We enjoyed this as tacos…delicious! A truly unique flavour combo. This is a go to when hosting and impresses every time.